While commentators are still trying to explain the causes of the riots that shook England in August, Enda Walsh’s award-winning 1996 play about young people running amok offers timely insights into teenage alienation. Inseparable since birth, Sinead and Darren adopted the nicknames Runt and Pig as children and turned against their parents, peers and anyone who stands in the way of a good time. Pig and Runt are soul mates. Born seconds apart in the same hospital they are inseparable with an almost supernatural understanding. As partners in crime, they also share an appetite for drunkenness, recklessness, adventure and destruction. Now celebrating their 17th birthdays, the self-styled Bonnie and Clyde down two-litre bottles of cider, beat up students and indulge their love of dance music, in a campaign to become “king and queen of Pork [Cork] City”. Walsh’s impressive script develops an original language for the pair, a mix of baby talk and Cork dialect, which supports the idea that they inhabit a private world separate from the rest of society. And although Pig and Runt’s aggressive behavior is shocking, the strength of the connection between them is touching. 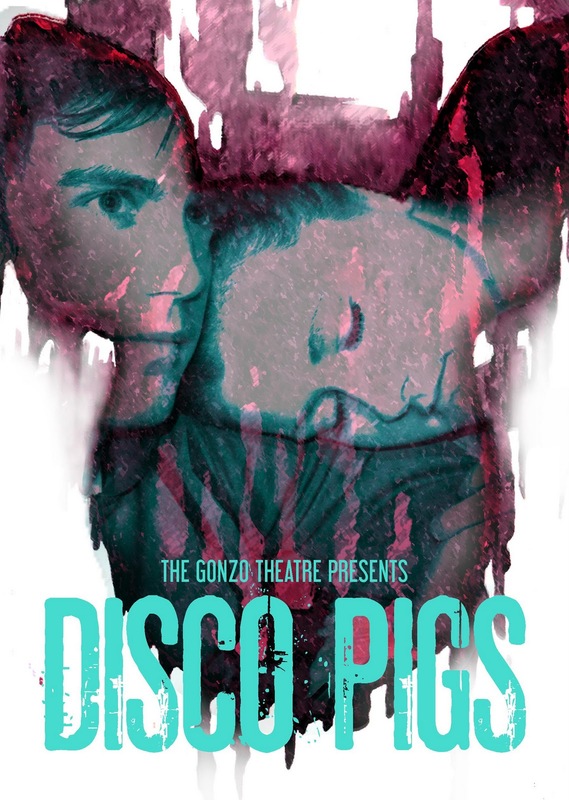 ‘Disco Pigs’ is a furious, funny and violent dash through a friendship that may be too close to survive.